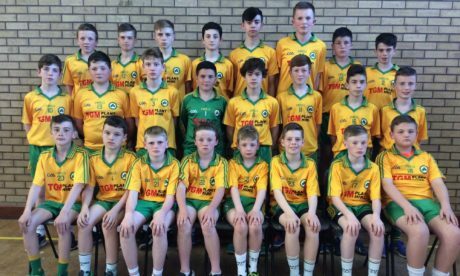 We at the club are proud and honored that our U-14’s are to represent our club in the Féile Peil na nÓg finals in 2017. 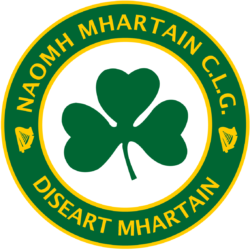 On the weekend of the 23rd-25th of June the boys along with their management head off to Clones to represent themselves, their club and their county in the football filled weekend. This is an historic occasion for the club given that it is the first time we will travel to an All Ireland Féile, and one the boys plan to grab with both hands. 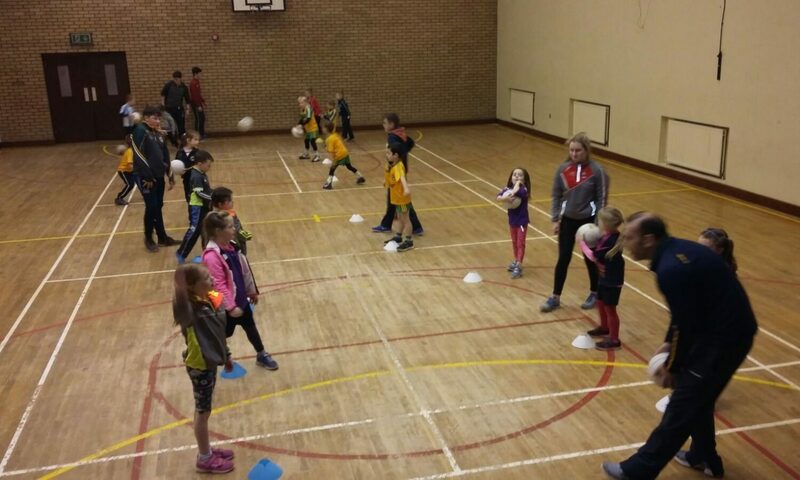 The organisation of such a trip away is a costly event, and to facilitate this the club are running and promoting a number of fundraising events over the next few weeks. We hope to receive everyone’s support as we aim to make this as an enjoyable a weekend and experience as we can for the boys. 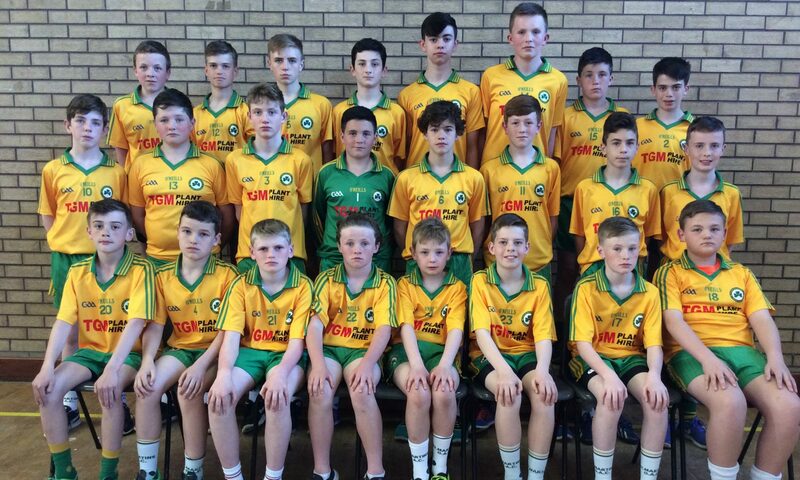 Please check out our Feile Fundraising page for more details on the events.